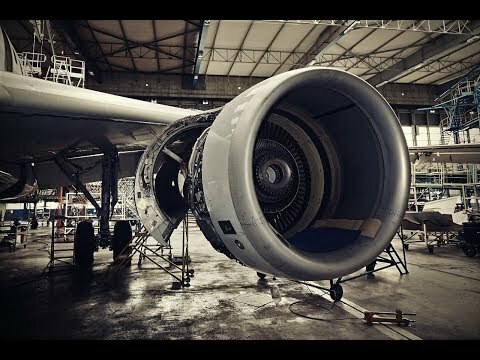 The Aerospace & Aviation Industry is one of the driving forces behind globalisation. It has radically changed our concept of distance, leading to the emergence of new economies and improved the quality of life of millions of people throughout the world. Over the last few decades the sector has undergone profound changes – deregulation on a global scale (challenged today with the rise of protectionism), the predominance of electronic ticketing and online booking platforms, increasingly fierce competition from Middle Eastern airlines & hubs,low-cost airlines & satellite launch services, the rise of Security & Defence challenges, aircraft connectivity, digital transformation and environmental concerns - to name but a few. International Institutions - ICAO, IATA, ACI, SITA – vision and challenges. Taking into account participant profiles and the initial suggestions of potential topics to be addressed, the research is conducted on a team basis and the supervision of an HEC Paris mentor, and during the period of May to October. Recognized professional achievements and/or involvement in their company’s strategy. Find out more about possible funding options, depending on the program you have chosen.